SkinCeuticals mission is to improve skin health. Dedicated to this purpose, they make one simple promise: provide advanced skin care backed by science. 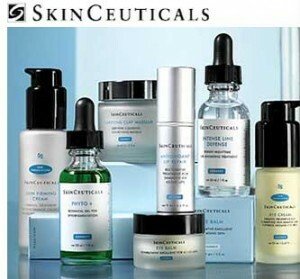 SkinCeuticals provides complete skin care solutions through dermatologists, plastic surgeons, medspas, and other skin care professionals, earning us a strong reputation in the United States and in over 35 countries worldwide. To maintain and improve skin health, an effective skin care regimen must contain three fundamental aims: prevent future damage, protect healthy skin, and correct previous damage. At SkinCeuticals, achieving results means more than restoring youthful, radiant skin – it means preventing serious skin conditions, like skin cancer. chemistry, biophysics, and medicine to further our understanding of the skin aging process and individual skin conditions. Their innovation has earned their research team numerous federal and state grants to develop technologies that improve skin health. In addition to these grants, SkinCeuticals funds clinical trials at major medical institutions such as Duke University Medical Center and the National Institute of Health. They are proud of their commitment to charitable sponsorships and donations to organizations concerned with improving health. They educate the public on the dangers of UV light, environmental elements, and lifestyle choices that affect the skin. SkinCeuticals provides speakers for professional and consumer education, publishes scientific articles and research, and offers free skin cancer screenings to the public. 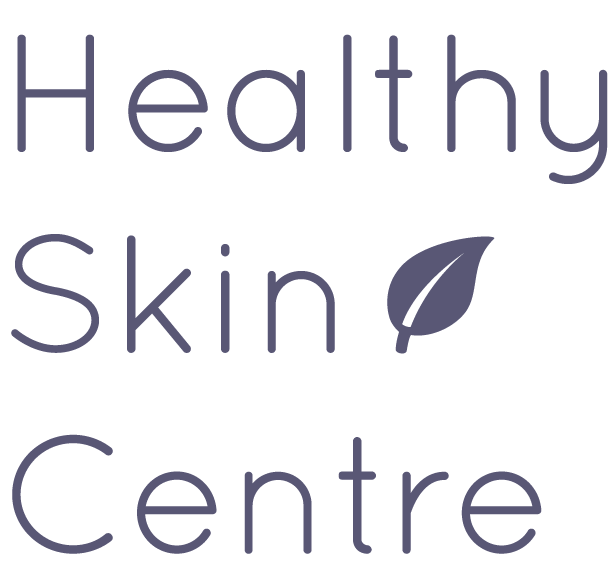 They also provide doctors and skin care professionals the training and tools they need to offer patients the most advanced preventive, protective, and corrective skin care programs available.